Lupaka Gold Inc. (TSX-V: LPK) (Germany-LPQ) is a Peru-focused mineral development and exploration company. Our top priority is the advancement of the Invicta gold development project towards production in the second half of 2018. 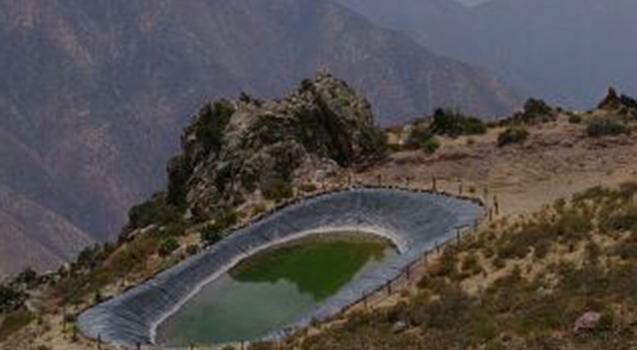 The project is easily accessible by road and is located in the Province of Huaura, Peru, 120 kilometres from Lima. A recently announced PEA at Invicta outlined positive project ecnomics targeting an initial mining rate of 350 tonnes per day over a 6 year mine life, resulting in positive near term annual cash flow of US$ 10.2 MM (pre-tax). By utilizing the existing infrastructure, the project requires very little upfront capital and illustrates a payback of less than 1 year. The PEA is based on a portion of the Company’s current resource base, which allows for additional growth potential in the future. With the positive cash flow expected once production commences, the Company can reinvest into further exploration and development. 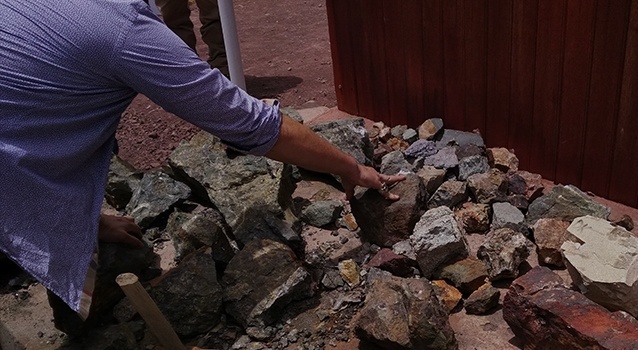 Lupaka’s professional team in Peru has demonstrated a unique capability to explore and add resources while gaining social support with local communities. 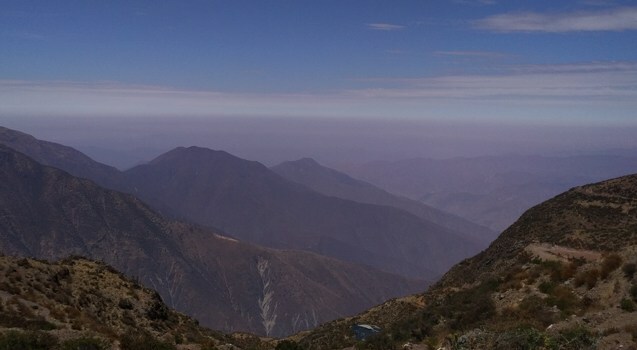 Peru continues to exhibit an exceptional combination of exploration opportunities, body of law, mining infrastructure, technical expertise, and supportive levels of government. We remain firm in our commitment to Peru.